The future of the former UFC Lightweight champion, Eddie Alvarez, is currently uncertain. He could and needn’t return to the UFC. 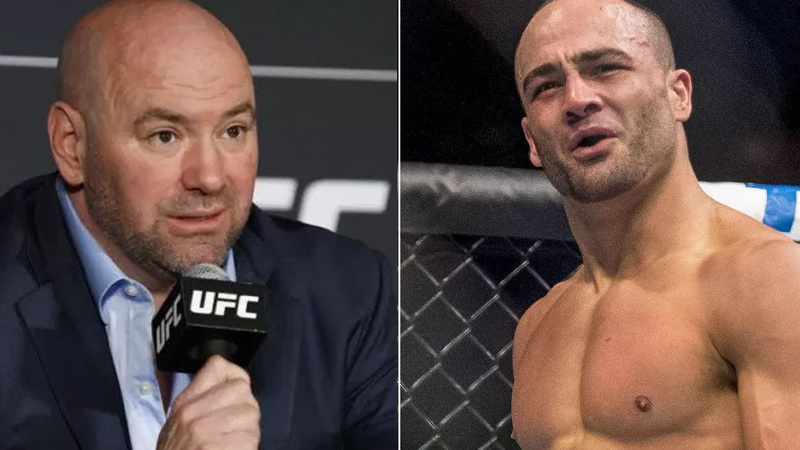 Eddie Alvarez is a free agent at the moment. He has finished the last fight of his contract versus Dustin Poirier at UFC On Fox 30. The loss to Dustin Poirier makes things even harder for “The Underground King”. After defeating Rafael dos Anjos and winning UFC title at UFC Fight Night 90, Eddie Alvarez had a score of 1-2, 1 NC. You can bet Bellator MMA would like to see Alvarez signing the contract. Eddie built his name here. He held Bellator Lightweight title. His fights versus Michael Chandler, Pat Curran, and Roger Huerta are still remembered. It only depends how much money is Scott Coker ready to offer. What do you think, which promotion would Eddie Alvarez join? Should Dana White offer a lot of money? After all, Oscar De La Hoya also invited MMA fighters to join!